Jim became involved in Cape Coral real estate in 2001 after a long career in commercial sales in New Jersey. 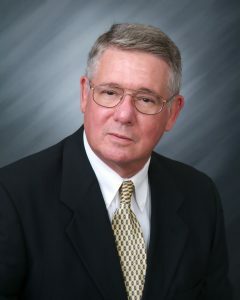 He specializes in leasing and property management and also enjoys helping first-time home buyers. Jim has been involved in boating his entire life and understands the special needs of boat owners who are looking for the ideal property. He is also a former volunteer firefighter and an Emergency Medical Technician (EMT). When you are in the market for a rental or need help with finding a tenant, contact Jim, 239.560.2233.